Metal detectable pens and markers are used throughout the food industry. They have a consistent ink flow that works in a variety of temperatures, especially those found in areas of frozen food production. 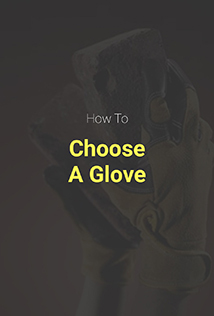 They are antimicrobial, which means they don’t carry any germs should they be dropped. 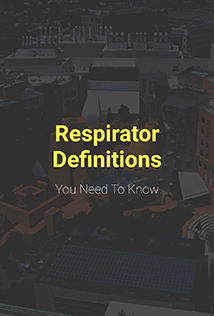 They can also be found using metal detectors found throughout food chains and pharmacies. 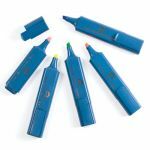 These pens and markers are able to write on a variety of different surfaces whether it be glass, metal or plastic, besides paper. 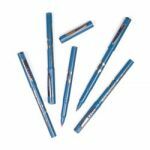 Metal detectable pens and markers can also write through grease, which is great for food, automobile and other industries which deal with greasy substances. Metal detectable pens and markers have made it a lot easier to maintain a high standard within an industry and help maintain safety, especially because consumers don’t want to find a pen in their food. It also cuts down contaminating areas and the time it takes to find a place to write or a pen that works. 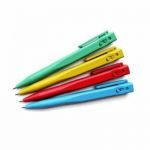 These pens and markers are a fantastic addition to any stationary a business may have already. 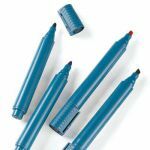 Our range of metal detectable stick pens are suitable for use in the food, pharmaceutical, packaging and beverage industries. 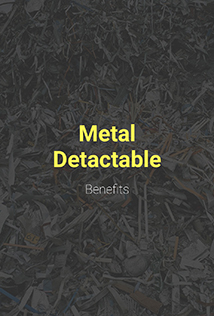 They have been constructed using two different types of metal to offer magnetic, metal detectable and x-ray detectable qualities. 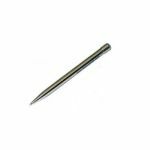 The chrome plating on a detectable pen provides a tarnish resistant, bluish, brilliant, clear deposit on nickel plating. The deposit is hard and resistant to abrasion and wear, thus a very thin coating of between 0.25 and 0.8 microns of chrome provides a durable and attractive decorative finish. 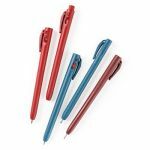 The detectable pen unit has high quality metal refills, unlike other metal detectable pens which use plastic components and refills inside the pen and can be easily refilled using our range of ballpoint pen refills.